It happened in Bradford, UK. 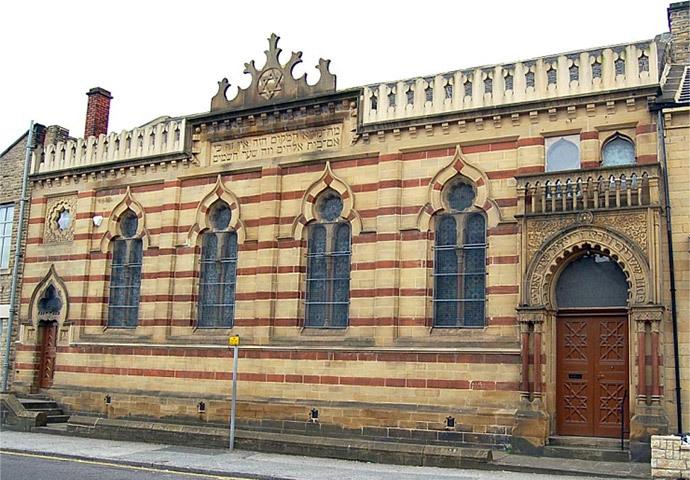 The last remaining synagogue, the beautiful, 132-year-old Bradford Reform Synagogue, was in serious need of repair. Its ceiling was leaking. Its eastern wall was damaged. The kitchen needed work. And disabled access needed improving. It seemed the members of the synagogue had no choice: They would have to sell the building, which would result in the congregation having to travel 10 miles to Leeds for worship. 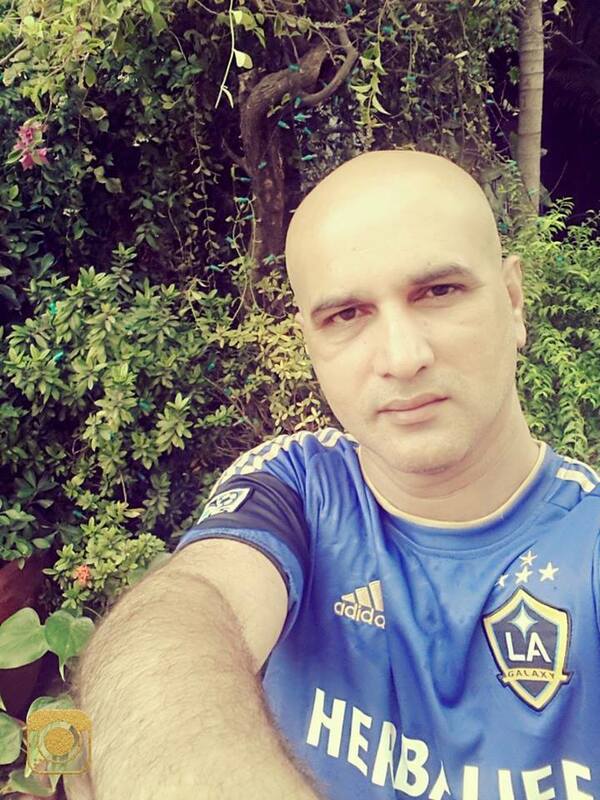 Through a political relationship that Rudi Leavor had developed with Zulficar Ali, owner of Bradford’s popular Sweet Centre restaurant and curry house, the Muslim community came to Leavor’s and the synagogue’s rescue. Bradford Reform Synagogue. 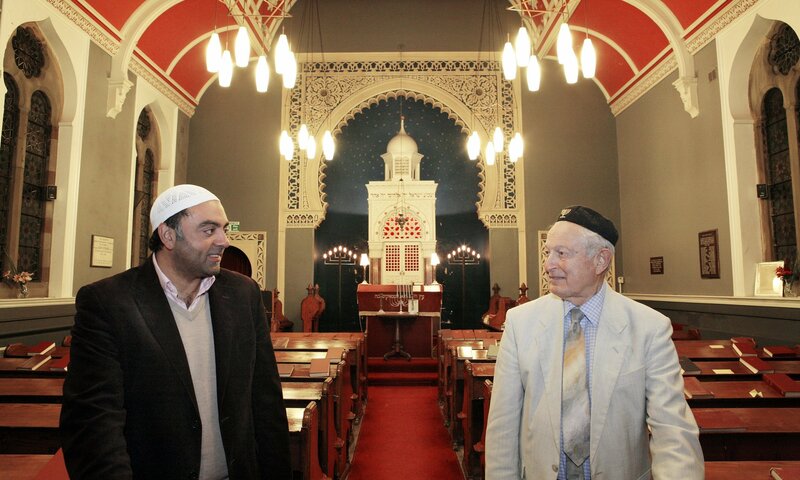 Zulfi Karim, secretary of Bradford Council of Mosques, and Rudi Leavor, chairman of the synagogue. Through this community effort, the mosque’s secretary, Zulfi Karim, and the synagogue’s chairman, Rudi Leavor, became close friends. In the greater community, members of the Muslim, Jewish, and Christian congregations now hold annual events at their places of worship that the others attend, as they develop respect and acceptance of each other and grow into an inclusive community. 1 Pidd, Helen. “Bradford Synagogue Saved by City’s Muslims.” The Guardian, 20 Dec. 2013, http://www.theguardian.com/uk-news/2013/dec/20/bradford-synagogue-saved-muslims-jews. Thank you all for your kindness, compassion, and community. I love that we all work and share life together. This is a wonderful story & just goes to show that one on one Jews & Muslims can get along & respect each other & live side by side as they have for hundreds of years all over the world. It’s the leaders of the countries who cause all the troubles & hate. It’s the ones who want the power & the territory who cause all the hate.